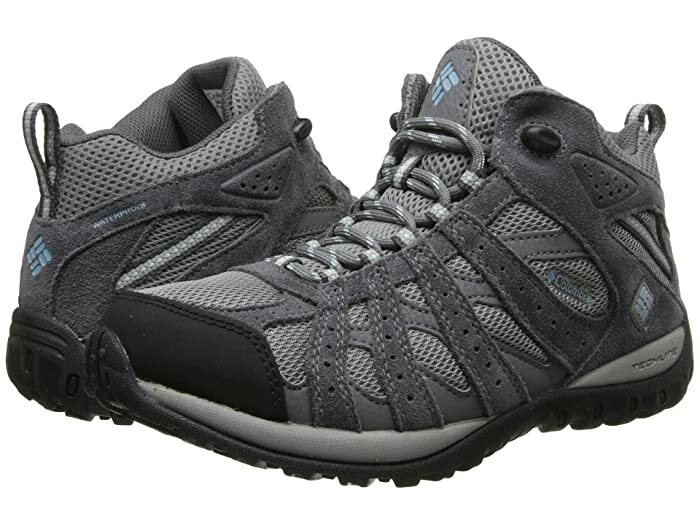 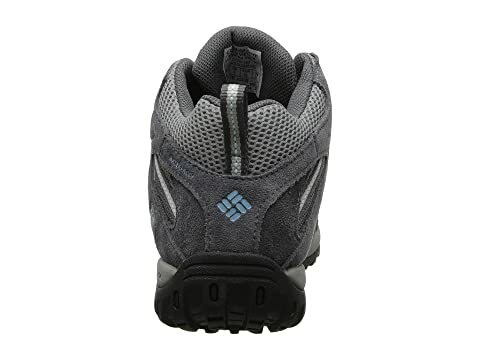 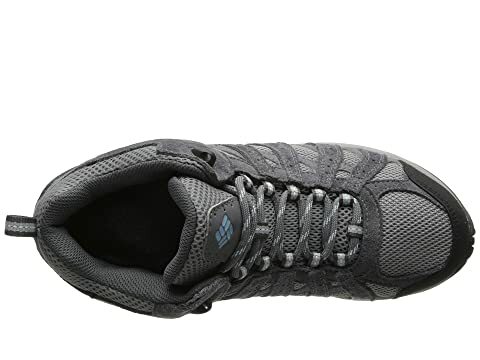 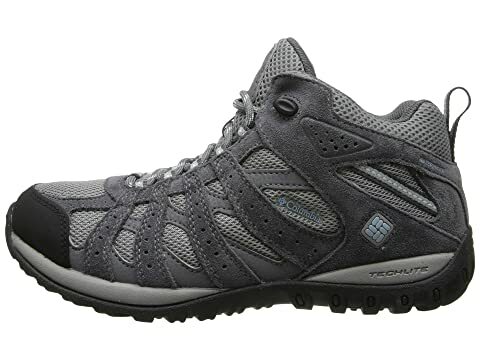 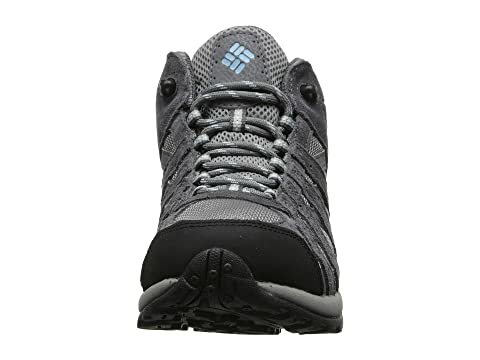 The Columbia® Redmond™ Mid Waterproof shoe is lightweight yet durable, and provides comfortable protection and excellent support while you're out on the trail. 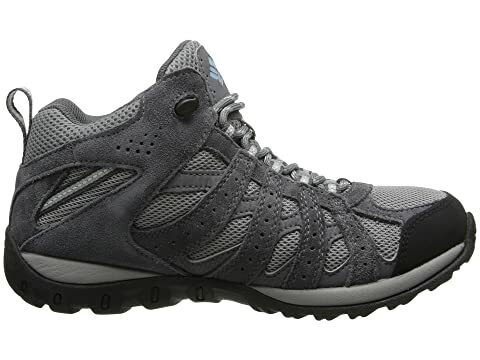 Suede leather, mesh, and webbing upper offers durability and breathability. 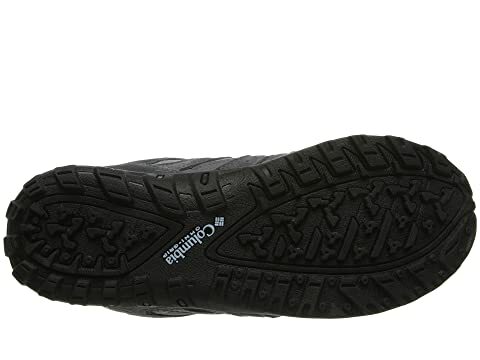 Mid profile adds stability for the ankle while in motion.